Are you passionate about Tenant Involvement? 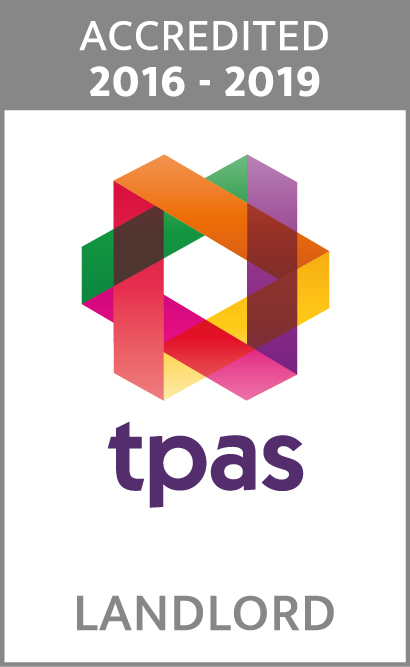 Community Gateway Association is TPAS Accredited which demonstrates our credibility, professionalism and commitment to tenant involvement. As leaders in tenant involvement and community empowerment, we believe it's really important to support tenants and Members to be involved with us. We also offer a diverse range of FREE training courses to support tenants wanting to get more involved in Community Gateway Association. For more information on our training programme call the Community Empowerment Team on 0800 953 0213 or email get.involved@communitygateway.co.uk.